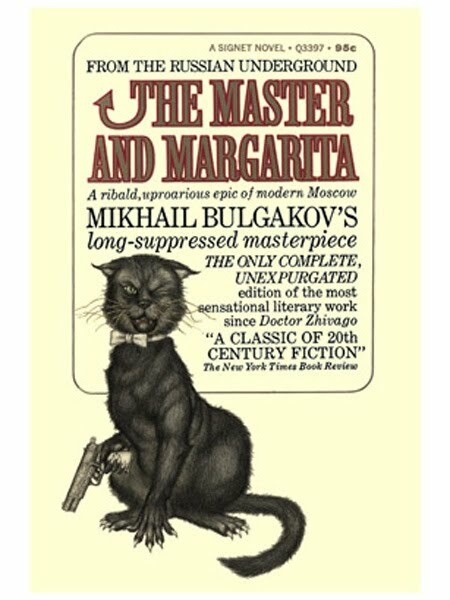 Recently, Leslie's old copy of The Master and Margarita by Mikhail Bulgakov surfaced from some boxes of books in the garage. I decided to re-read it. 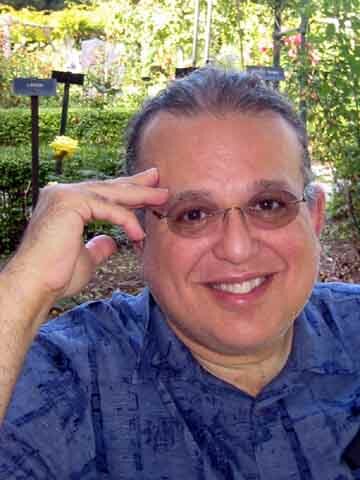 My first reading was decades ago but my memories of the book are decidedly positive. So far, this reading has not changed my opinion of it. It's a great book. 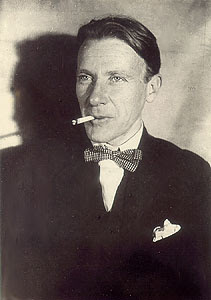 Here's a picture of the author who died in 1940. One passage of The Master and Margarita struck me as a remarkably trenchant portrayal of the life of a struggling creative artist who wants nothing more than to communicate through his art. This comes from Chapter 13: Enter the Hero. The Hero, who is appearing in the book for the first time at this point, is the "The Master" of the book's title. Here he is called "the visitor". He is an inmate in a psychiatric ward where many of the Devil's victims are sent. The visitor is secretly visiting the cell of another inmate, a poet, Ivan Nikolayich Poniryov, known as Bezdomny. After this reprimand the visitor inquired, "What's your job?" "I'm a poet," admitted Ivan with a slight unwillingness. "Just my bad luck!" he exclaimed, but immediately regretted it, apologized and asked, "What's your name?" "Oh," said the man frowning. "What, don't you like my poetry?" asked Ivan with curiosity. "Have you read any of it?" "I've never read any of your poetry!" said the visitor irritably. "Then how can you say that?" "Why shouldn't I?" retorted the visitor. "I've read plenty of other poetry. I don't suppose by some miracle that yours is any better, but I'm ready to take it on trust. Is your poetry good?" "Don't write any more!" said the visitor imploringly. "I promise not to!" said Ivan solemnly. Yes, there's a black cat who can shoot a gun. The text of this translation of The Master and Margarita is available online here. This book is an absolute MASTERpiece (pardon the pun). Highly recommended to everyone! Thank you, David, for reminding of it on this Sunday morning. And "Heart of a Dog" by the same author is a great one too.